When it comes to building your home, there are a lot of things to consider. How big do you want your home? Should you build a single story or a two-story home? What kind of material should be used? Choosing to build your home with a Global Steel Building kit is one of the best decisions you can make. In fact, this material is changing the future of construction. Check out why more and more people are choosing to go with eco-friendly steel buildings. From the beginning to the end of the building process, steel buildings produce less waste. Prefab steel building kits are delivered bundled, banded, and ready to go to the job site. At Global Steel Buildings, we provide all parts, screws, and trim. Each piece also comes fully designed, measured, and cut. By taking out the guesswork, projects are completed efficiently and without a lot of waste from making a wrong cut or measurement. Global Steel Buildings are also designed with our customers in mind. You don’t need years of building experience or heavy machinery to put together one of our buildings. They can easily be built with common tools, a few friends, and some elbow grease. 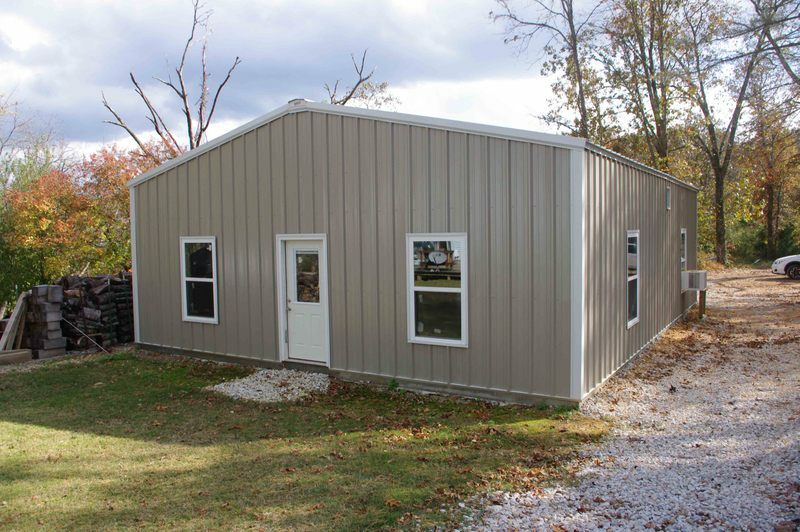 By building yourself using one of our DIY steel building kits, you save money, require less energy, and produce an eco-friendly building. One of the best qualities of steel is its ability to be easily recycled. In fact, steel is one of the most recycled materials in the world. Unlike most recycled material, steel retains all of its properties during the recycling process. Many may argue that steel takes a lot of energy and resources to create. Because of this, many steel producing factories have been working hard to create an energy efficient process. Today’s steel can be produced while emitting NO carbon dioxide emissions. Increased technology has also allowed water to be recycled and used over and over during the production process. 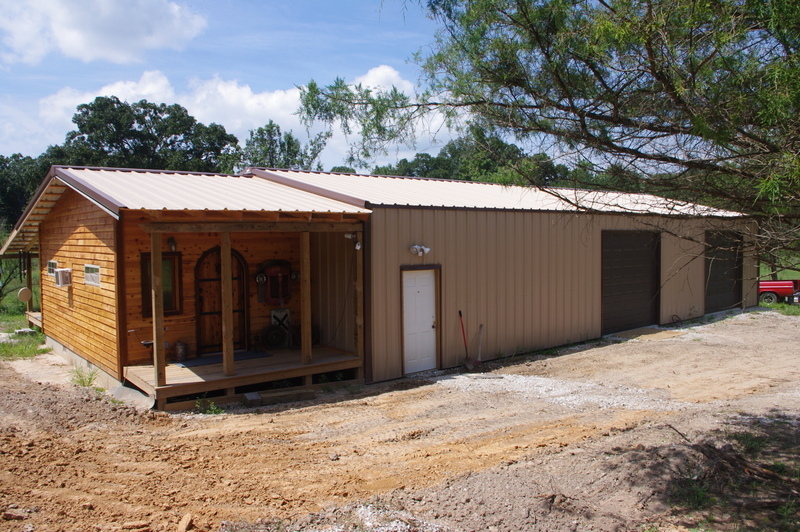 Even after a steel building is finished, it continues to save the owner money while remaining environmentally friendly. If you are looking at traditional wooden framed homes, you need to think about the lifespan. Wood molds, rots, warps and is prone to pests like termites. Throughout the years, wooden structures need to be painted and updated. Not only does this cost you more money, but the wood needed to replace any damaged areas of the home needs to be harvested and shipped. On the other hand, steel buildings require very few renovations and have a much higher lifespan. This sustainable material is also fire resistant and has the strength to take on many home destroying storms. Don’t let the terms prefab or pre-engineered fool you into thinking that these buildings are cookie cutter buildings. Global Steel Buildings can be used in a variety of different ways. From homes to garages to churches, the possibilities are endless. Whether you have an idea swirling around in your head or you know exactly what you want, give us a call today at (417) 256-3344. We can work with you to choose a building that fits your needs, your wants, and is eco-friendly.